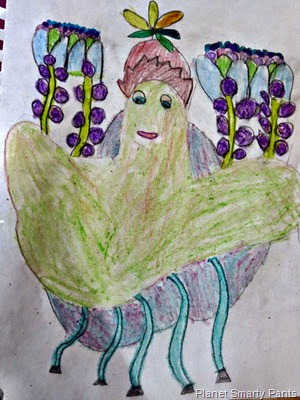 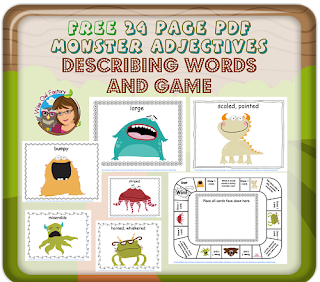 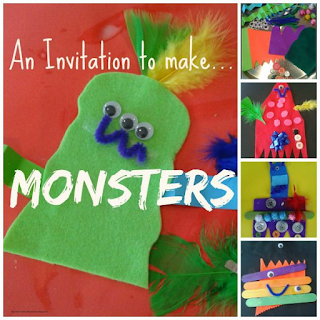 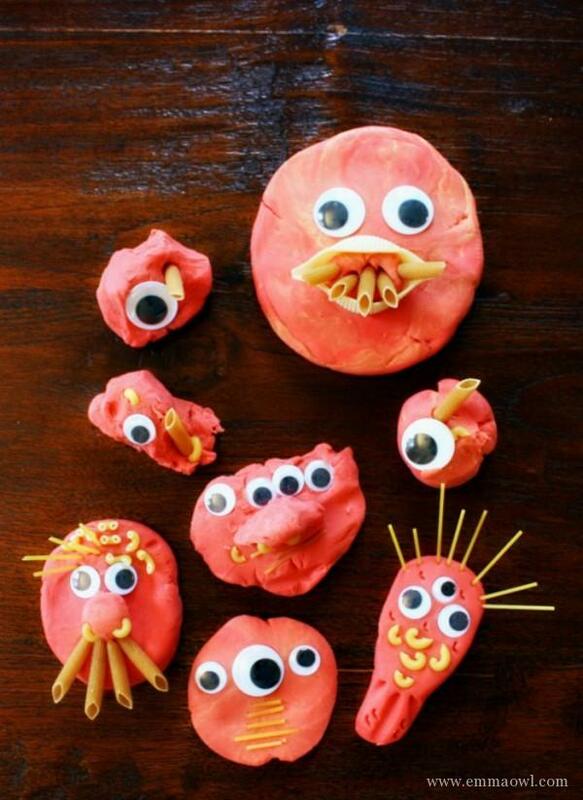 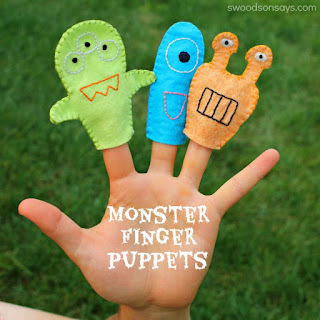 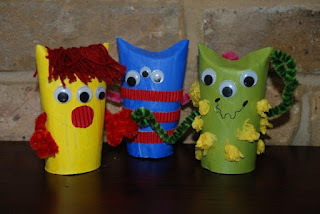 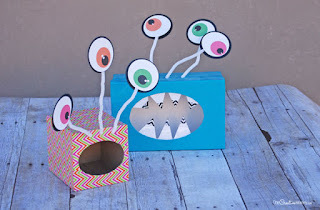 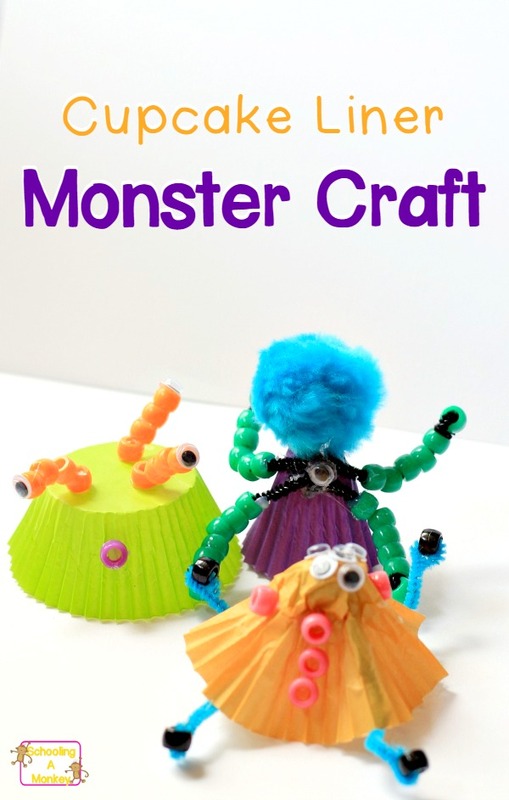 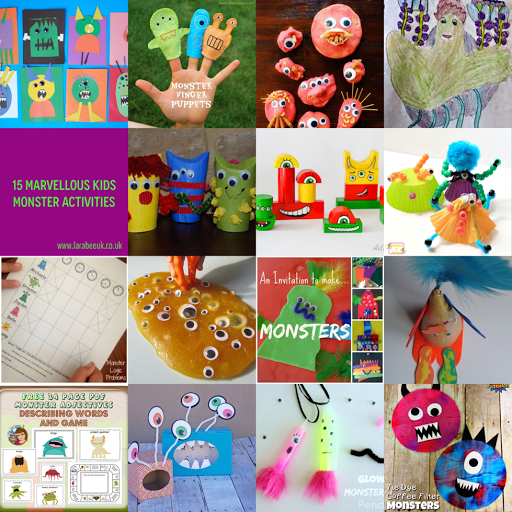 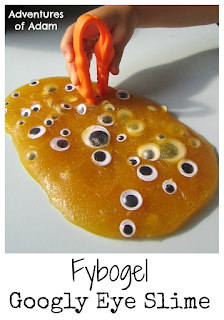 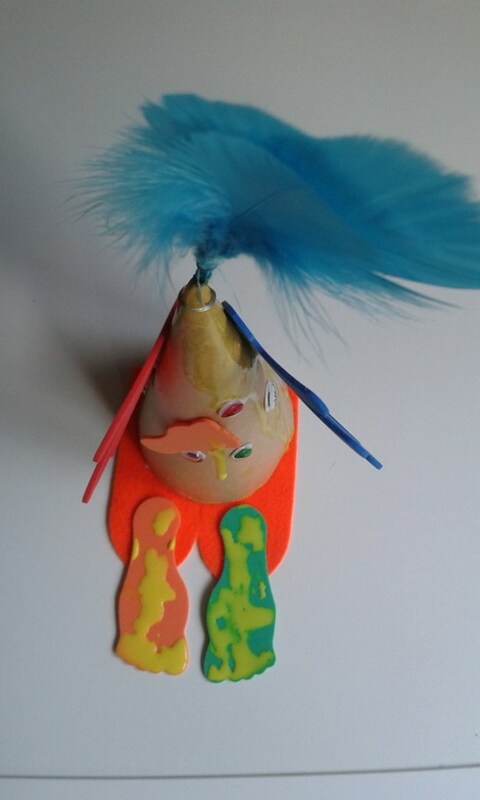 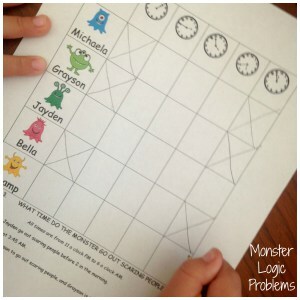 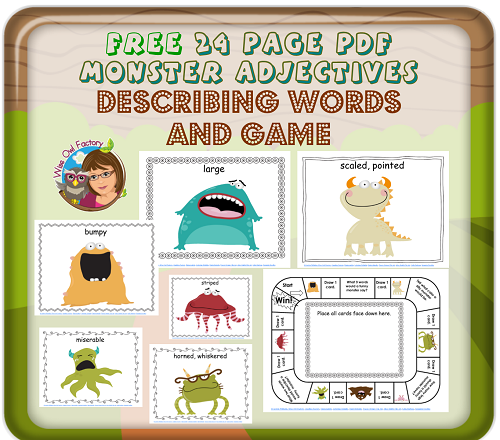 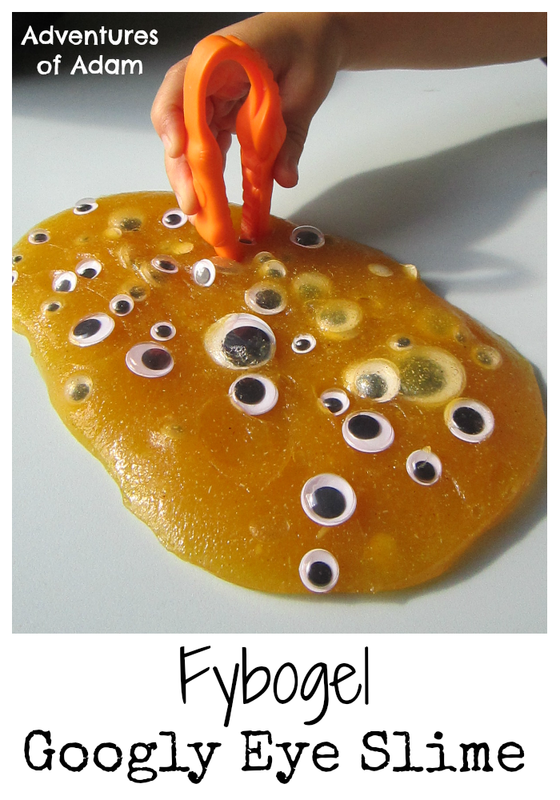 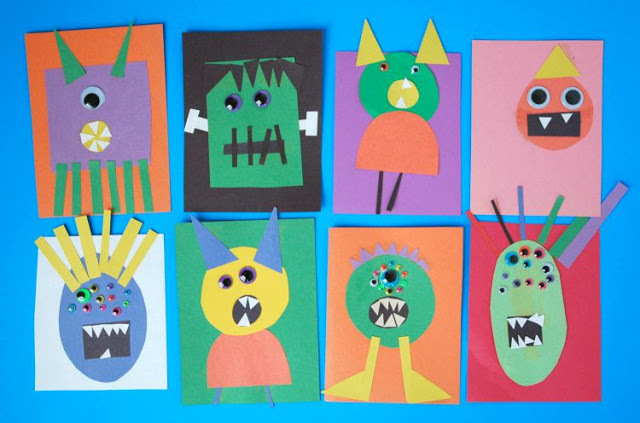 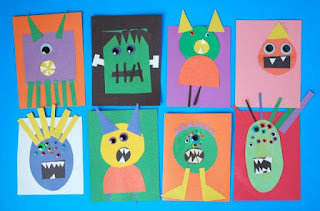 I've really been enjoying putting together round-up posts for you, not least because I have found some absolutely fabulous activities to try out with T.
We've been enjoying our monster activities this month and I'm sure we'll turn to some of these for an after school activity in the coming weeks. 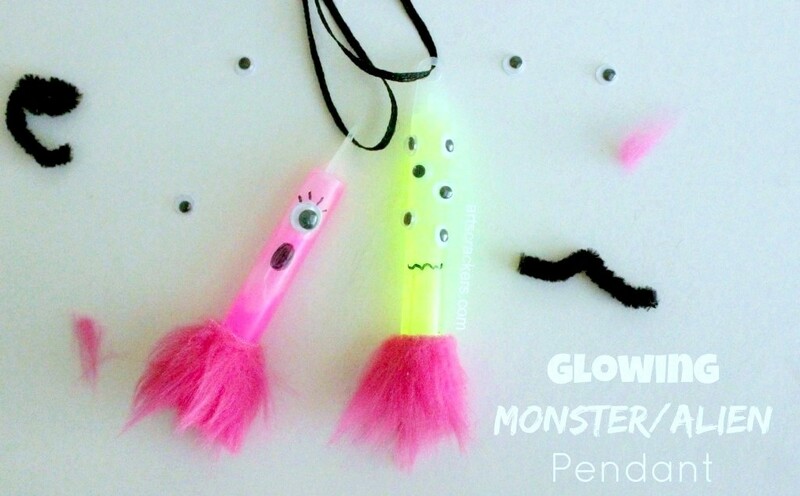 My favourite activity are the glow stick monsters - love them!!! 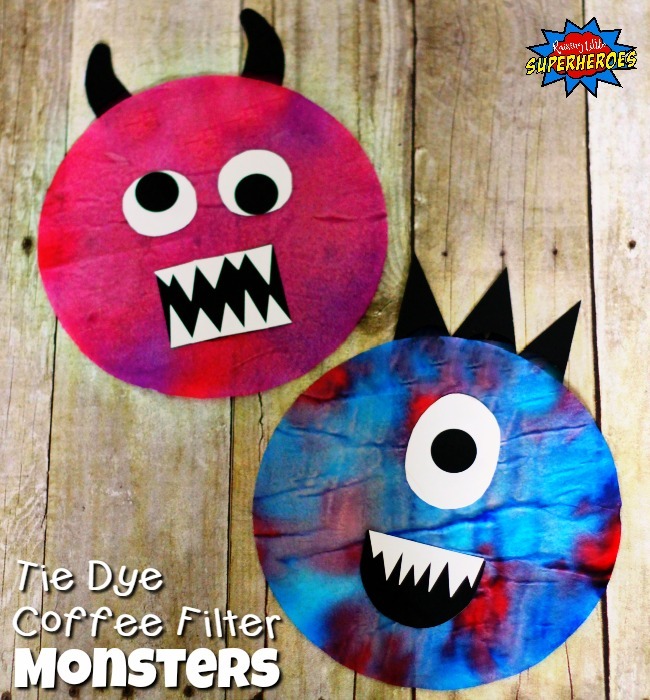 T's favourite are the coffee filter monsters, so I guess I'll be buying some coffee filters next time I go shopping! 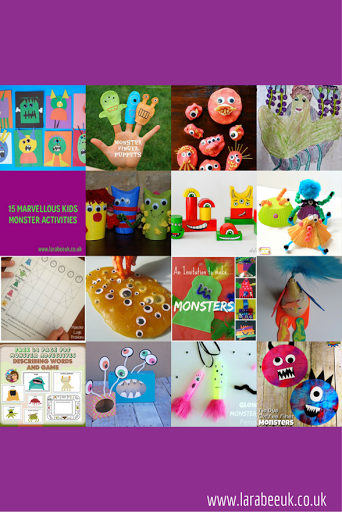 I hope you like these round-ups, please let me know what you think or if you have a suggestion for a theme! My little ones love monsters at the moment especially since Halloween. Can't wait to try some of these out.